Career Planning may seem uneventful at first. However, as you dive into the details and consistently editing your plan, you'll thank YOU for starting it! Everyone wants to be successful in whatever career they choose. In order to gain more clarity throughout your career, planning is really the key element to a successful career overall. Think about your career plan as a stepping stone in the right direction to your ultimate career goal. i.e. interested in becoming a director for a major business corporation will take some work to get there. Having the right connections are indeed important but you'll need to have your own identity and direction when conversing within your network circle. In essence, it'll be as though you're delivering an elevator pitch/speech everywhere you go. Career planning is not the easiest task you'll encounter throughout your career journey and certainly won't be the most difficult either. In any event, strive to write down your goals weekly and/or monthly then edit-revisit as often as you wish. Additionally, keep in mind what your major career and/or educational goals are and produce two or three other goals as your back up plan. At some point share your goals within your professional networking circle who you trust. Ask for their honest feedback and any helpful information they can provide to lead you in a positive direction! The process of explaining & sharing your goals will in time get easier. NETWORK often at events, educational outlets and formal meetings i.e. corporate events/association events etc. to gain traction, increase your knowledge in the industry you're pursuing as well as growing your network. Remember, There's no right or wrong way to start a career plan but try setting realistic/attainable goals and narrow down your number one career goal in order to add better focus value. While on the path to success, the key is to enjoy the journey and let your plan be your guide! 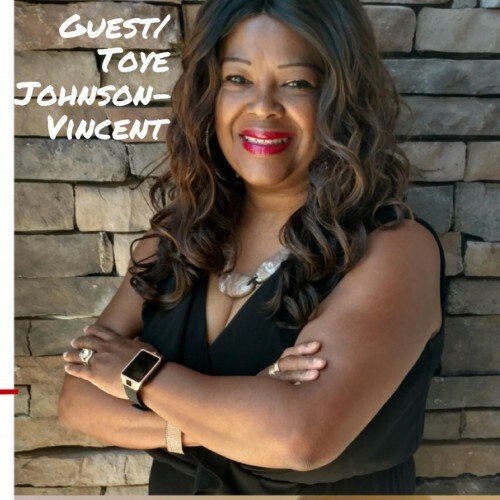 Toye Johnson-Vincent Motivational Speaker-Career Development Trainer Twitter Profile: @SPEAKERToye JV Conferences-Keynote Address-Business Launch-Professional Development-Career Development- Motivational Workshops-Employee Engagement-Collegiate Events-Emcee and more! Written by Toye Johnson-Vincent SPEAKER-COACH-TRAIN.